The Ladypreneur planner is completely customizable to start on any month of any year + will maximize your personal + professional potential. It contains 11 spreads within each month, including: monthly + weekly spreads to keep your day to day workload completely organized, client workflow, budgeting, + social media tracking. It is packed with power quotes from other successful women to keep any Ladypreneur HUSTLING to balance all life has to offer. She Couldn’t Find What she Needed So she Created It! Allison, a professional photographer and owner of Allison Anne Studios, has been in business since 2005. In 2016 she realized she had become complacent in her work + business slowed. 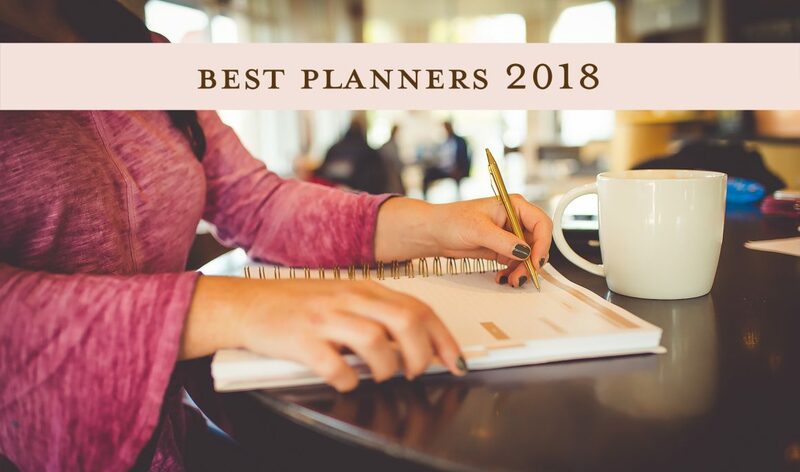 She then knew she needed a very specific life organizer + day planner: one that would push her in business, never let her rest on her laurels, keep her mom life organized, + empower her as a woman entrepreneur. Allison created the Ladypreneur Life Organizer + Day Director, the day planner for the Lady Boss wanting to maximize her hustle while living a balanced + inspired life! Thank you Ainsley Earhardt from Fox & Friends for also loving the Ladypreneur Life Organizer + Day Director!